Last night, Twitter provided us with a live stream of commentary on the release of the iPhone 7 and iPhone 7 Plus. Here is our 5-point rundown on what you need to know. – Its sleek shape has not changed much, but the antenna lines have been modified to benefit the iPhone 7’s aesthetics. 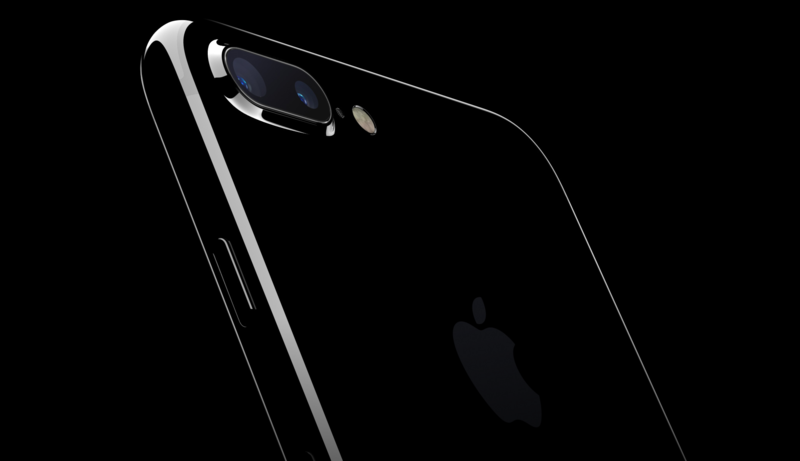 – The iPhone 7 and iPhone 7 Plus now comes in a glossy piano black and a matte black. – Both iPhones now come with a 12-megapixel camera with optical image stabilisation, plus a brighter f/1.8, six-element lens. – Your most prized possession has been made waterproof, as well as dust resistant. – The 7 also comes with a faster A10 fusion chip inside, which improves performance by 50%. iOS 10 has also been announced which seems like it will greatly improve your UX. Click here for more on all the latest Apple products.